In the Caribbean, Arubans are cooking a variety of recipes that combine cultural influences and island ingredients in interesting ways. 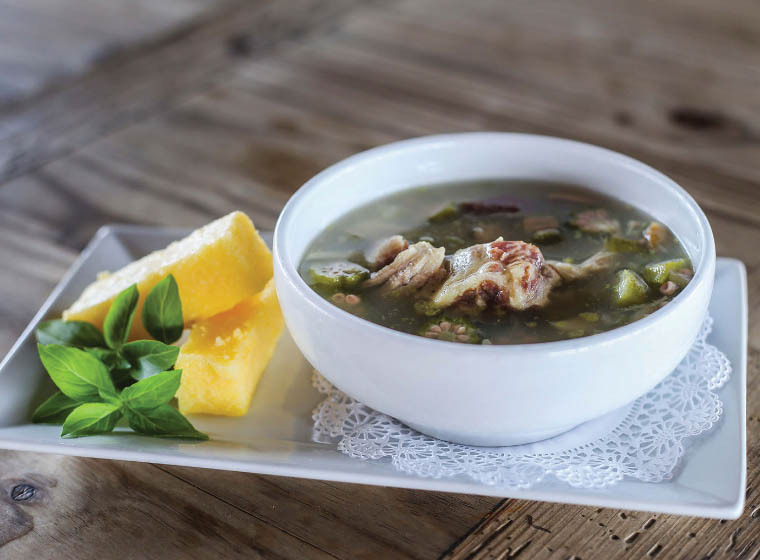 From soups to sweets, it is island eating at its best. The Caribbean archipelago is home to a number of paradises, and the island of Aruba is one of them. A mere 70 square miles in size, it has a relatively small population. It is a beautiful island in the Caribbean Sea that is currently an autonomous member of the Kingdom of Netherlands, so its approximately 105,000 citizens are Dutch. However, the Dutch are just one group of people who have had an influence on the foods and recipes that are so deliciously Aruban. Cultural influences include Arawak Indians, the original inhabitants who farmed and fished, and Spanish explorers, the Dutch, and various Europeans who visited the island over the centuries.